The house at 28 College St.
On April 12, the Cumberland County Superior Court ruled that Bowdoin has the right to purchase the property at 28 College Street, the last remaining property on College Street that Bowdoin does not own. The decision comes after a months-long legal battle over a 1996 agreement between the College and the property’s owner that granted Bowdoin the right to buy the home before any other buyer could place an offer, should the home be placed on the market. However, Arline Lay, the owner of 28 College, plans to appeal the ruling to the Maine Supreme Court, halting the College’s plans to acquire the property. Bowdoin filed suit against Lay in August 2016, claiming that Lay violated the agreement by repeatedly listing the property for sale after the College indicated its intention to purchase the home. Maine Superior Court Justice Micaela Murphy upheld the terms of the agreement, ruling in Bowdoin’s favor. The agreement was originally negotiated in April 1996 when the College purchased the adjacent property at 26 College Street, which Lay also owned. It granted Bowdoin the right to purchase the property at 28 College Street at a premium after Lay and her husband both pass away or no longer use the property as their primary residence. Since 1996, Lay’s husband has passed away and she no longer lives in the home as a primary residence. The agreement also stipulates that Bowdoin has the first right to buy the house when Lay or her husband decided to sell it. The home has been listed for sale several times since the agreement was made, most recently in 2015. In March 2016, Lay listed the house for $1.6 million, and in July 2016, she accepted a $750,000 offer from a woman in South Portland, despite the fact that the College had already indicated to Lay that it was exercising its option to purchase the home. The College claimed that this action violated the 1996 agreement and filed suit against Lay, her listing agent David Jones and the prospective South Portland buyer. 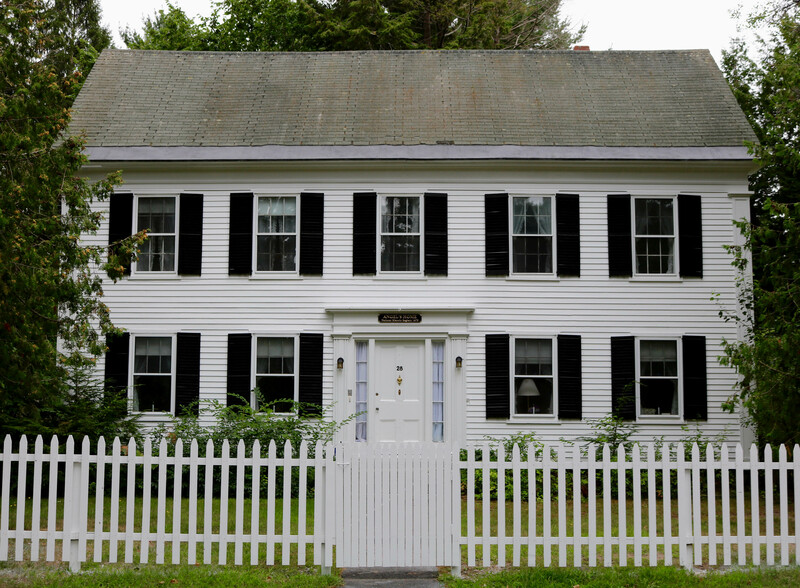 The conflict between the College and the Lay family also involves the value of the home, which Bowdoin argued has been inflated by Lay and listing agents. Lay listed the home for a high price arguing that Harriet Beecher Stowe wrote parts of “Uncle Tom’s Cabin” there. In the lawsuit, Bowdoin disputed the historical claims and the resulting price, maintaining that Stowe wrote “Uncle Tom’s Cabin” at 63 Federal Street and in Appleton Hall. “The property listing falsely states that Harriet Beecher Stowe sought refuge to write ‘Uncle Tom’s Cabin’ at the property. Defendants Lay and the Jones knew that this statement was false at the time it was made,” said the College in court documents. According to the agreement, Bowdoin must pay 125 percent of the “fair market value” for the home, which the College argues is less than that claimed by the defendants. Senior Vice President for Communications and Public Affairs Scott Hood said that neither the family nor the College can determine the value of the property, per the terms of the 1996 agreement. To set the value, both the College and the family were to conduct appraisals of the property, and a third independent appraiser would conduct a third appraisal. The College agreed to pay the average of the three appraisals, plus 25 percent. The College’s appraiser determined the property to be valued at $285,000, while the family’s appraisal came to $390,000. James Lay, Arline Lay’s son, said the family will maintain its historical claims of the home when it appeals the case. 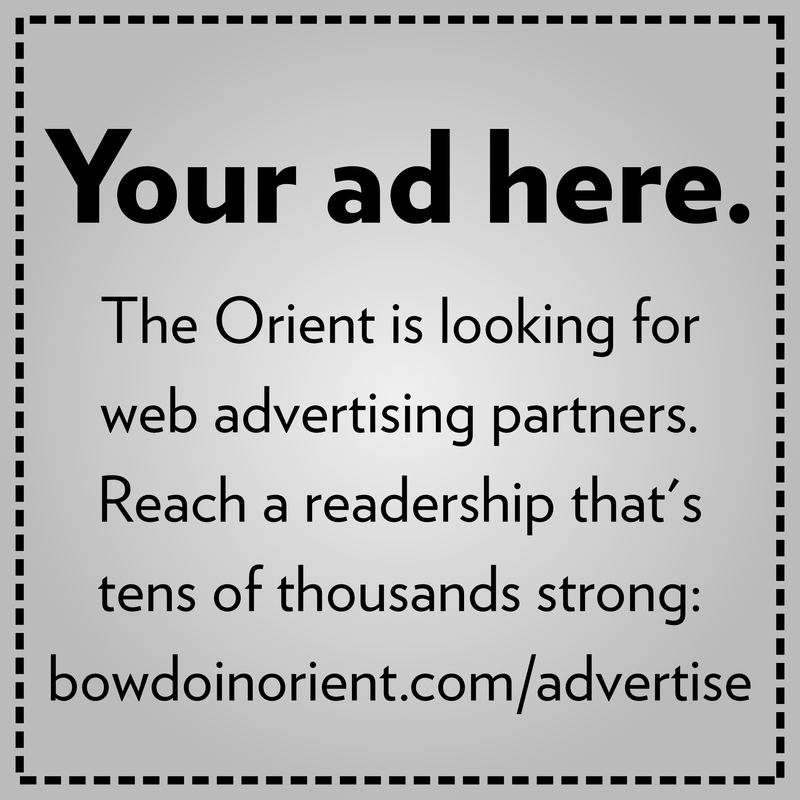 “We intend to aggressively … defend our property rights and to not be forced to sell our property against our will to a very ungrateful multibillion-dollar institution known as Bowdoin College,” James Lay wrote in an email to the Orient. James Lay said he and his family no longer intend to sell the property to any buyer, expressing concerns that the College will demolish it after acquiring it. “It’s steeped in history that we don’t want to give up, and surely don’t want to be forced to give it up,” said James Lay in a phone interview with the Orient. Hood said that Bowdoin will not make plans for the property until the official acquisition is complete. “We have to acquire it, and then … we can decide what the best use is of the property,” he said. Hood also defended Bowdoin’s commitment to historic preservation. “I think there are probably very few entities in the state of Maine that do more historic preservation than this college that’s been here since 1802. We put a lot of money, a lot of effort and a lot of care into respecting and maintaining history,” he said.